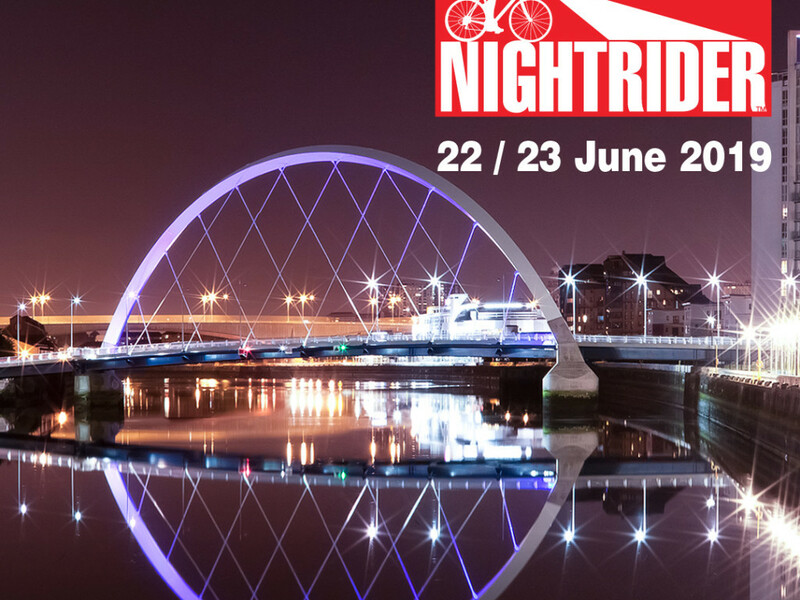 Nightrider is returning to Glasgow for the second year in 2019! This fun filled charity cycle ride is about taking on the challenge and seeing the sights. 50km or 100km routes available.